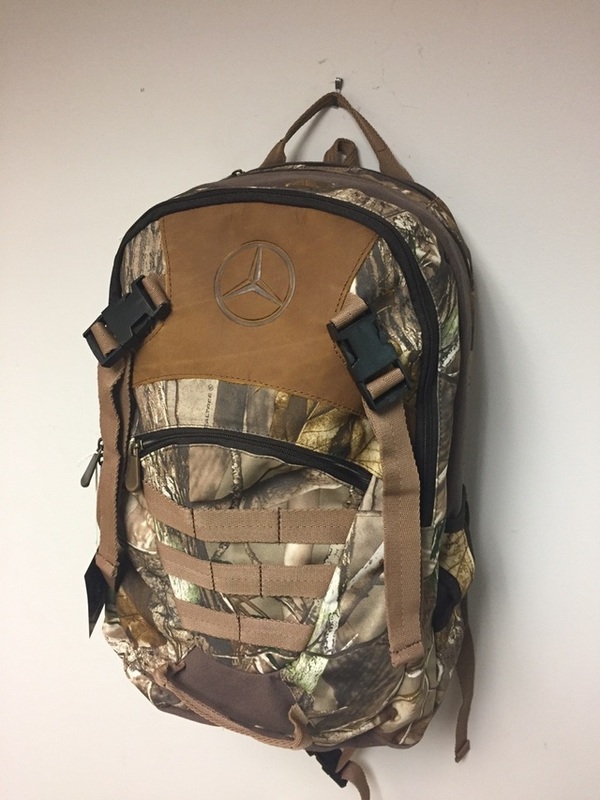 Mercedes-Benz Camo Backpack. Made by Real Tree. Large capacity. Holds 2 water bottles in outside pockets. Padded shoulder straps. Water resistant. 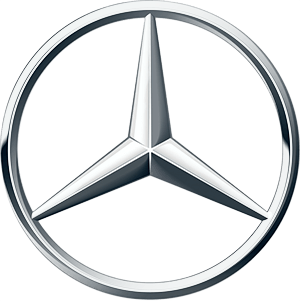 Star logo on front. 14"x19"x7"